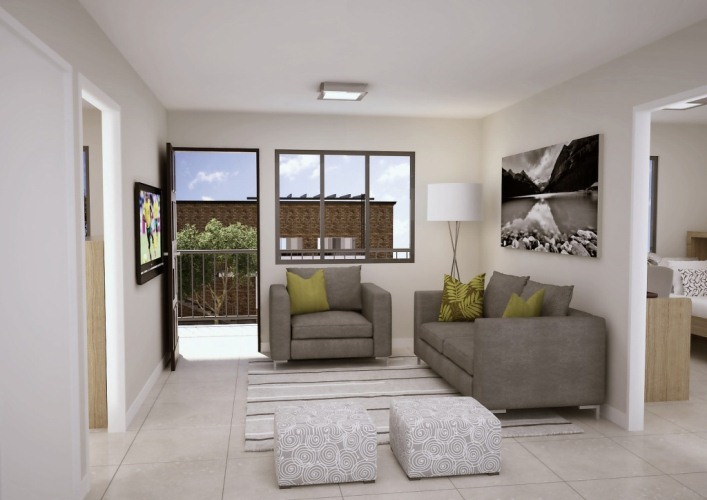 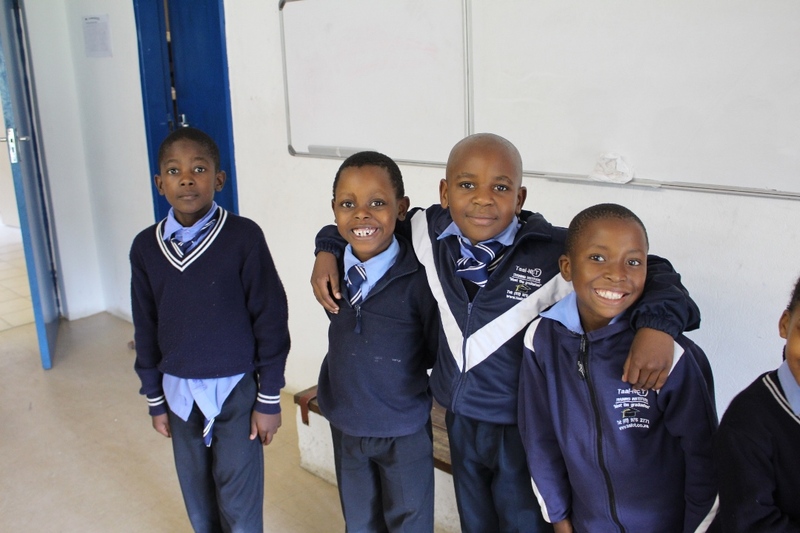 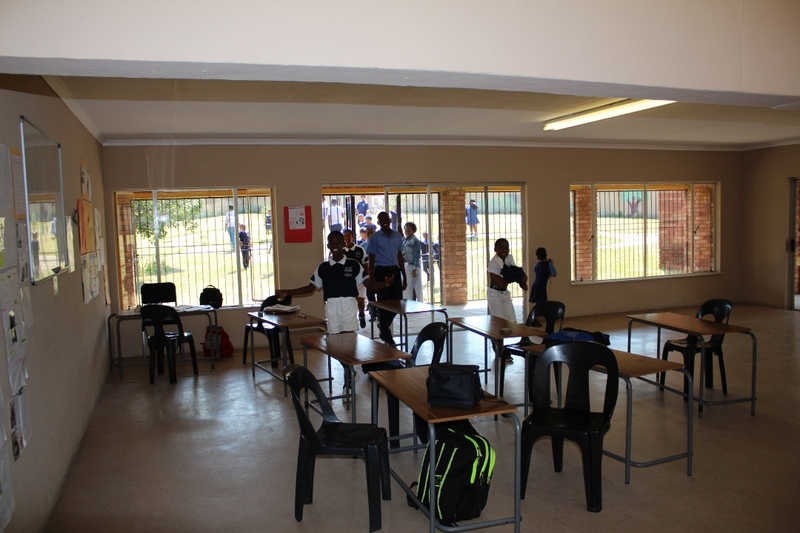 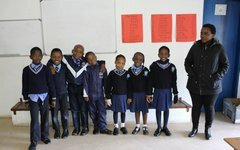 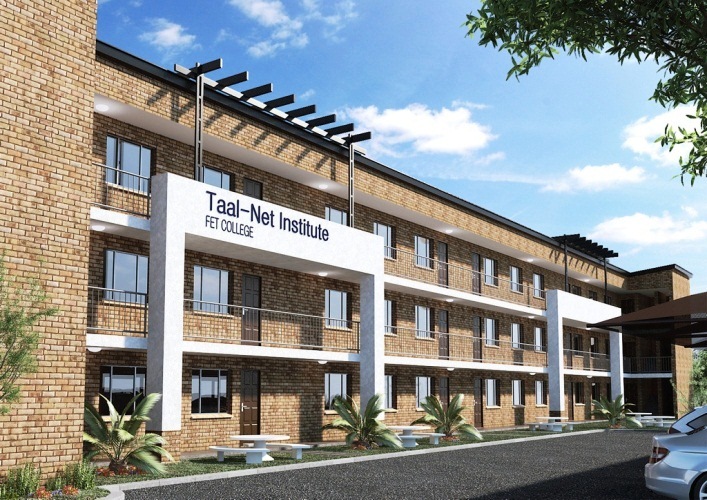 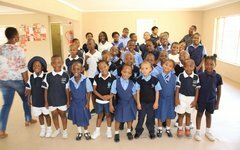 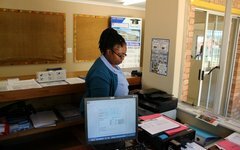 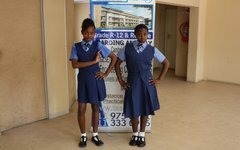 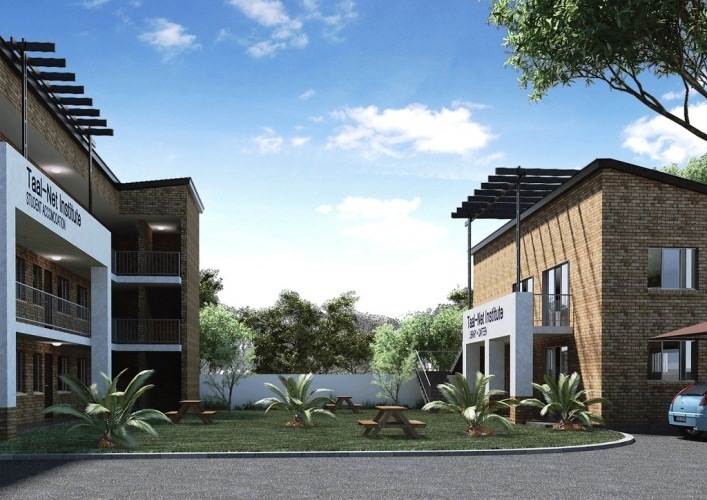 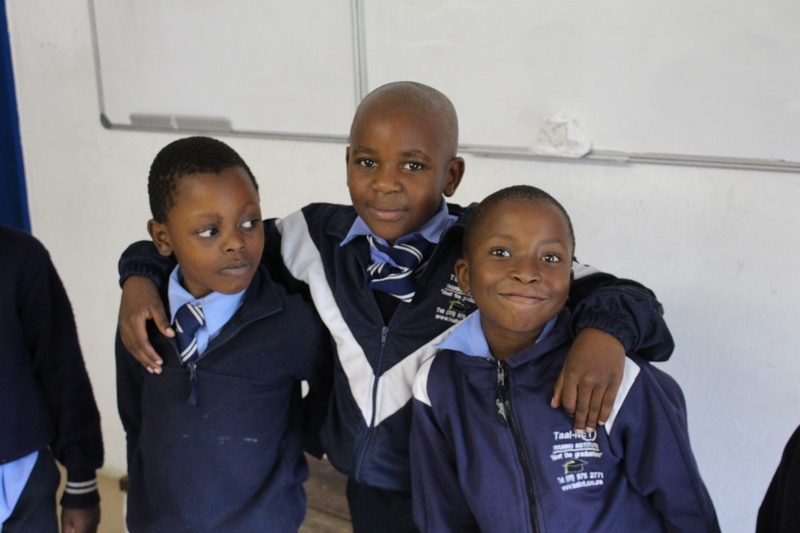 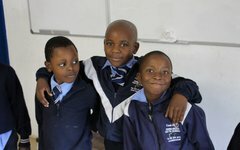 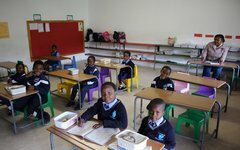 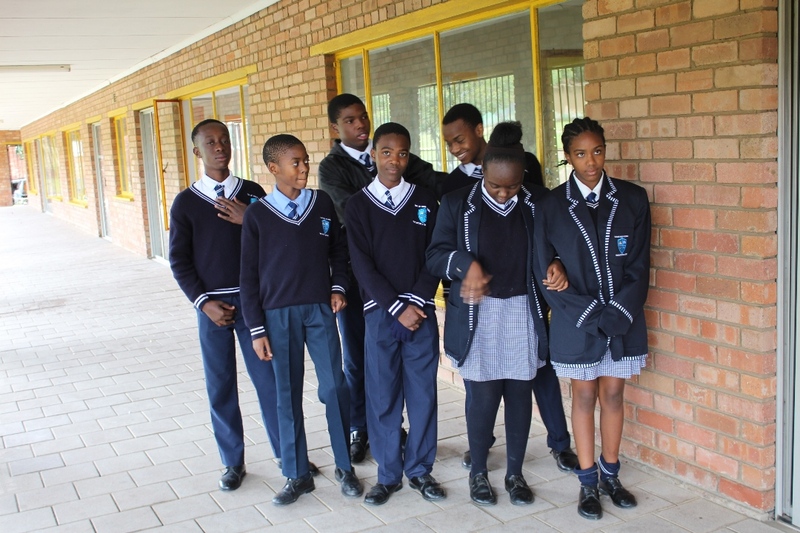 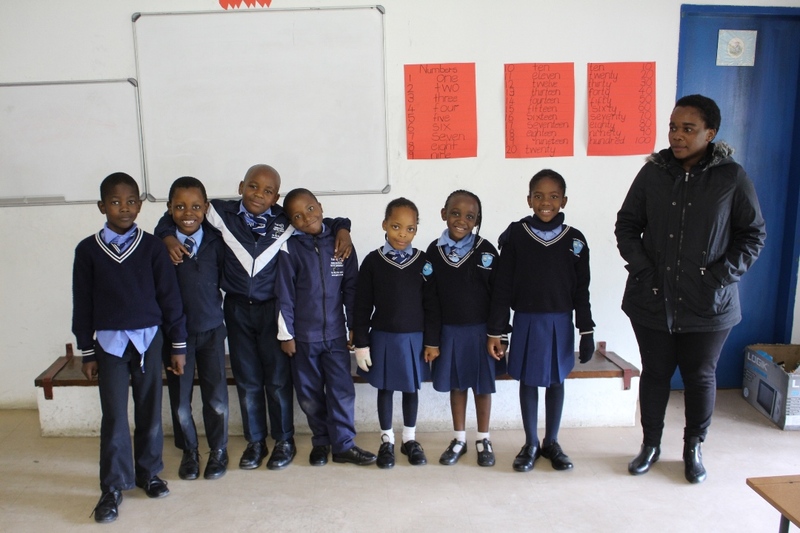 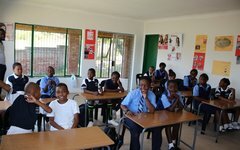 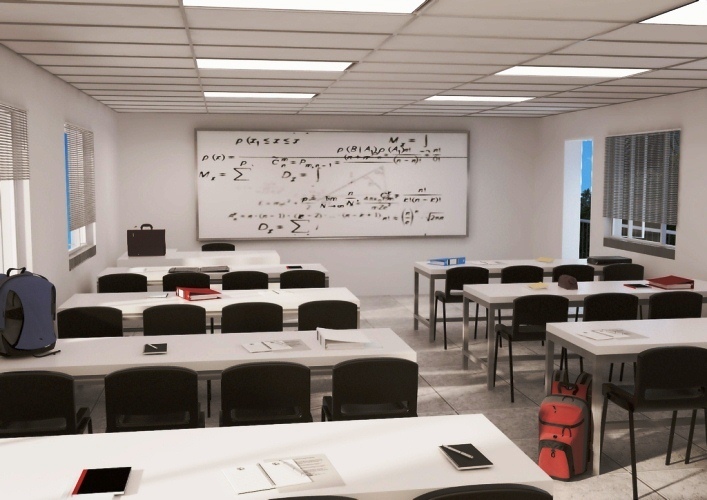 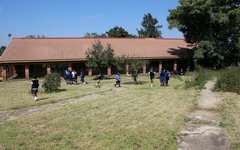 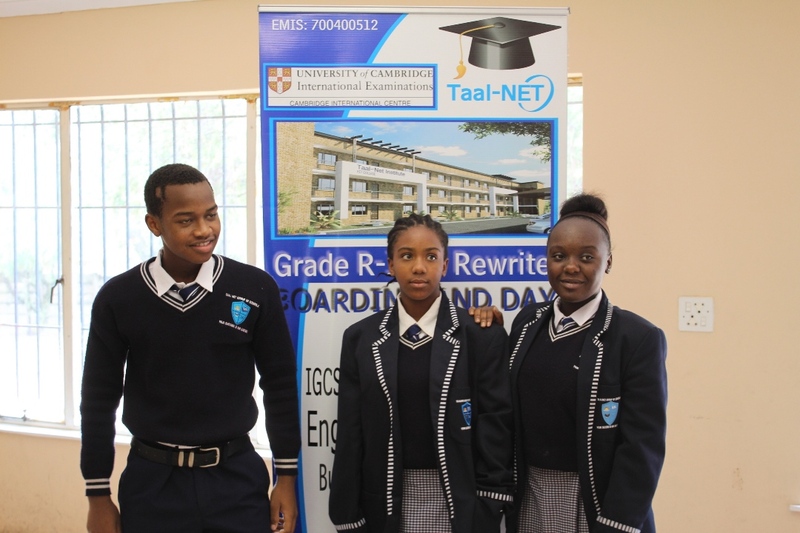 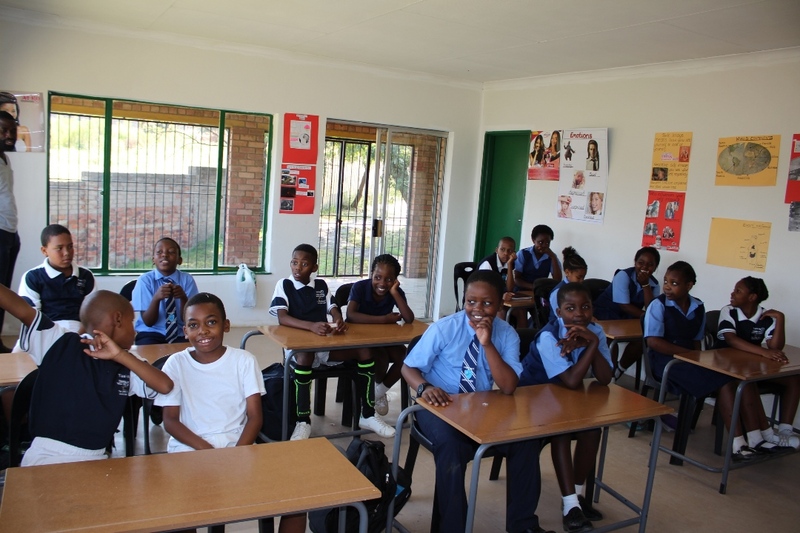 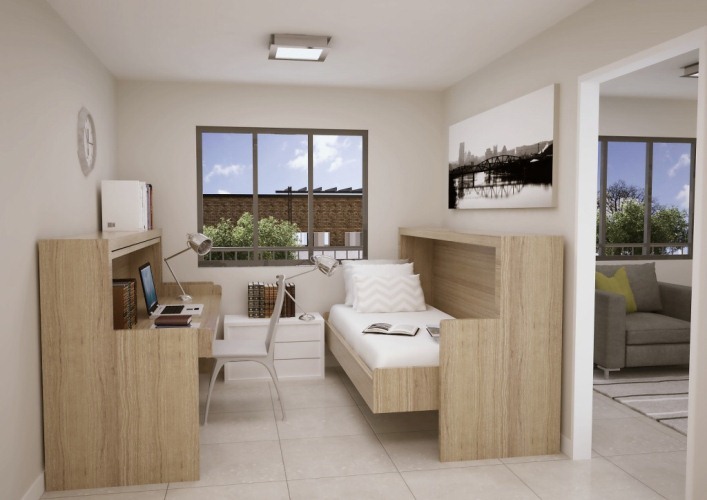 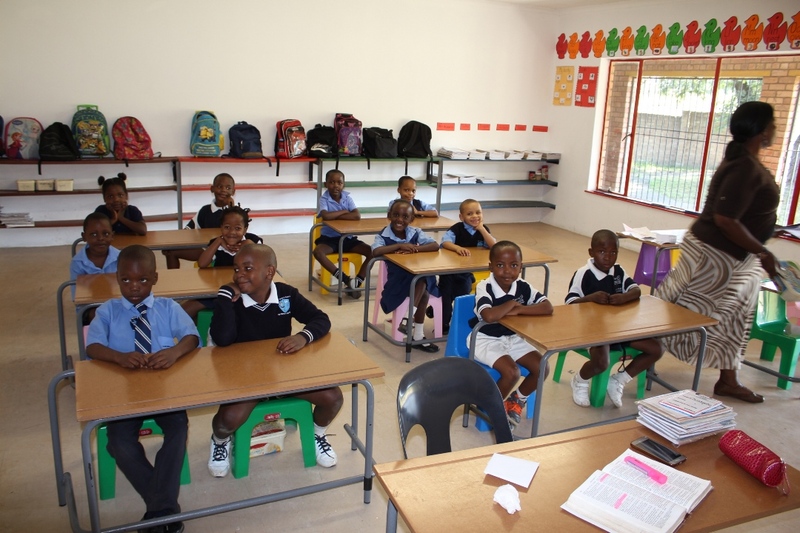 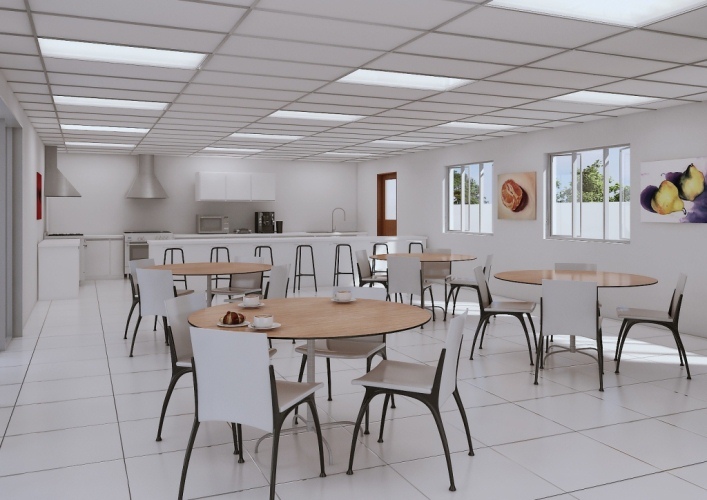 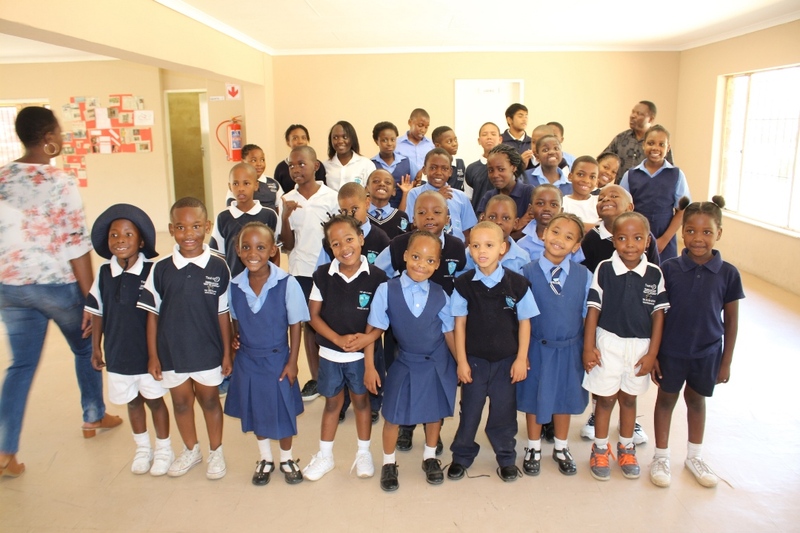 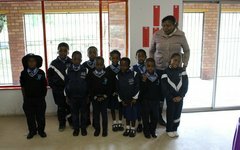 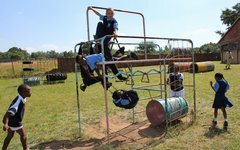 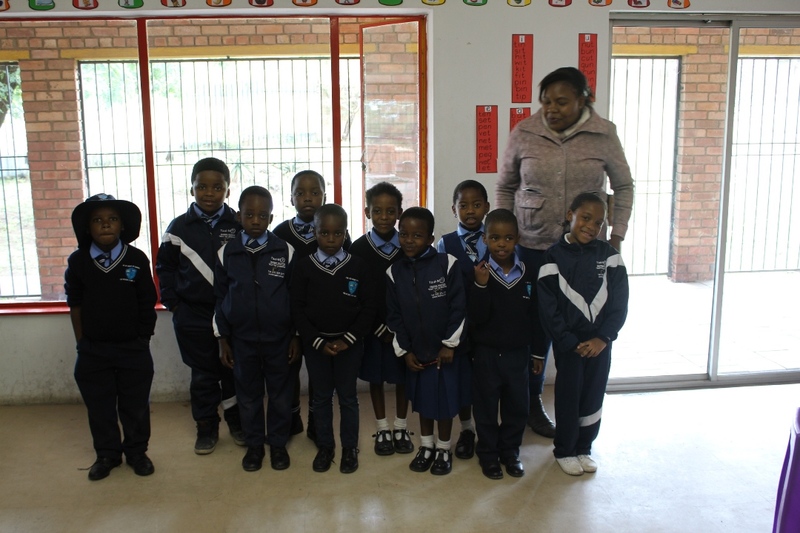 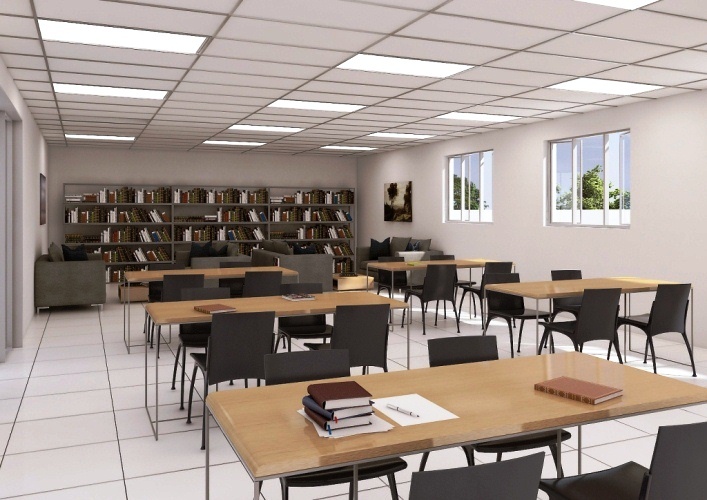 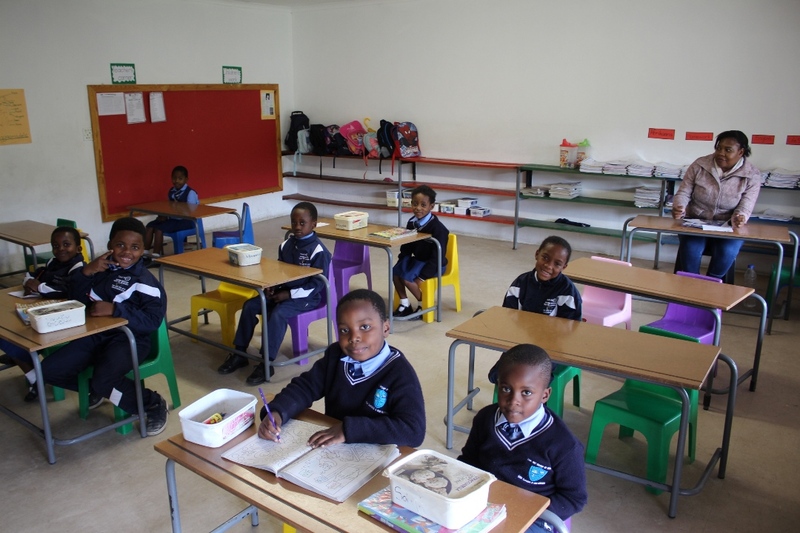 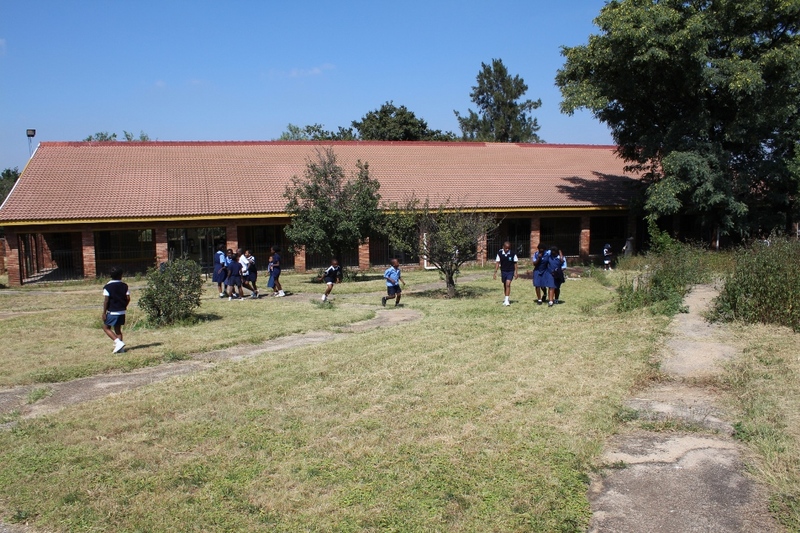 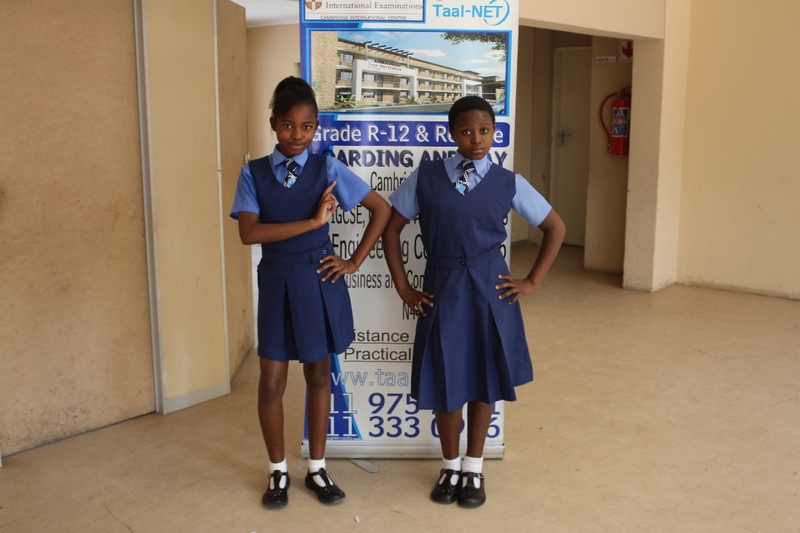 TaalNet Midrand Campus offers Boys Boarding School from Primary to High School. 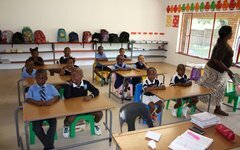 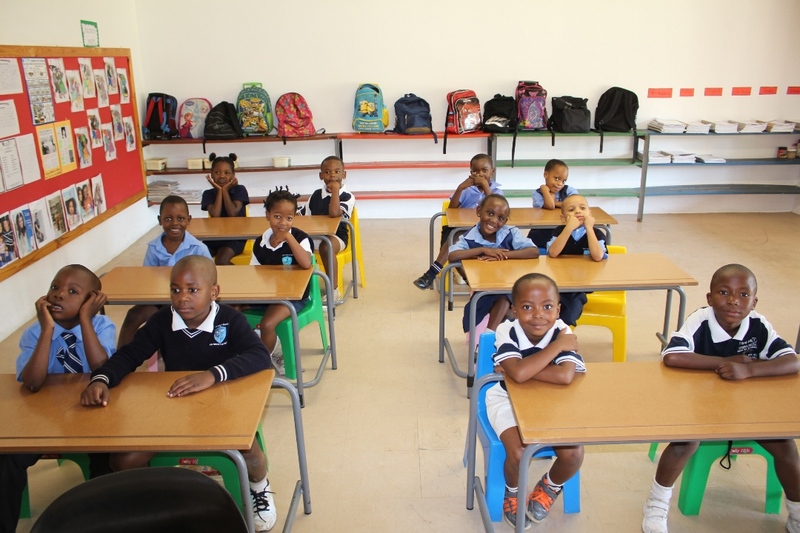 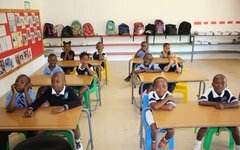 And also Day Schooling from Preschool to Primary to High School for both Girls and Boys. 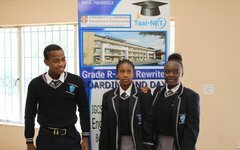 Matric Rewrite is also offered for Registration and External Student Acommodation Availbale!